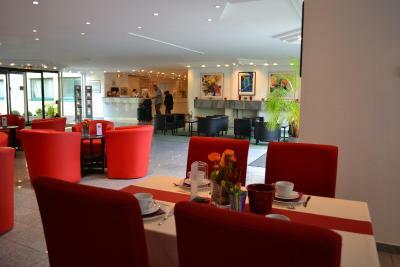 Lock in a great price for Lenas West Hotel – rated 8.1 by recent guests! 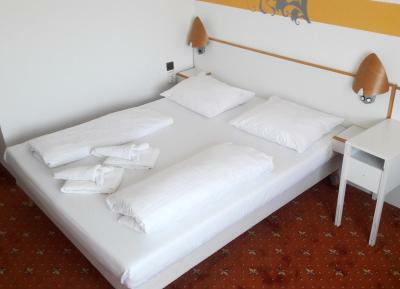 We booked a double room with twin beds, the room was surprisingly big, room and bathroom was very clean, the beds excellent to sleep in, and the surroundings quiet. Very good value for money. 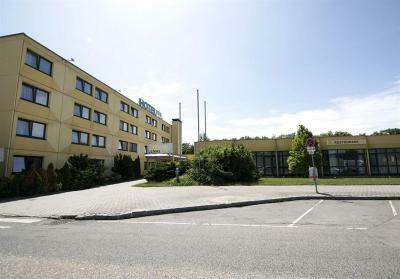 We needed a budget hotel for one night on our way to Hungary. The location was convenient, close to the highway. The hotel was very clean, the bed was comfortable. The staff was friendly even at 11.30pm (when we checked in. )This hotel had everything we needed during a short stay. Very clean and confortable. Near the the highway, perfect for a nightstay. It was very comfortable and very spacious. Parking space was more tham enough for all the visitors, it is gigantic, so no worry. Great value!!! 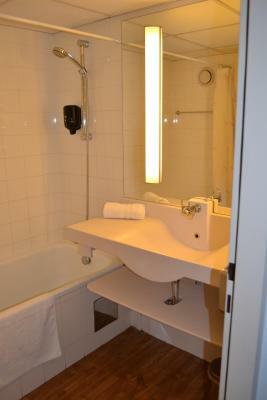 Facilities are basic and bathroom and toilet a bit dated, but kept clean and in perfect working order. Chair at the desk in the room comfortable, reachable power sockets. I expected a lot less for this price so I was very pleasantly surprised. The room was clean. The beds were good to sleep on. Spacious room, extremely clean. Staff was very kind. Lot of parking space. 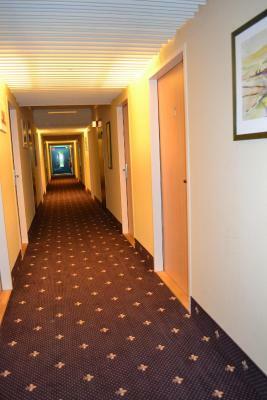 The hotel is close to the highway and have a free parking space for the guests. 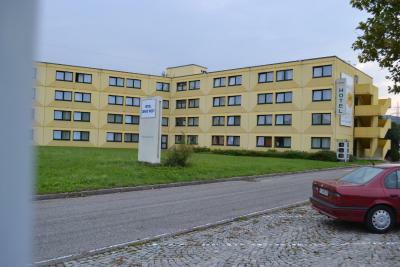 If you have a car and looking for a cheaper option to stay during the visit, this hotel might be considered as a option. 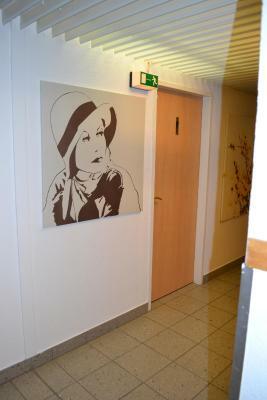 friendly staff, clean rooms and bathrooms, parking place. great for the money I paid. 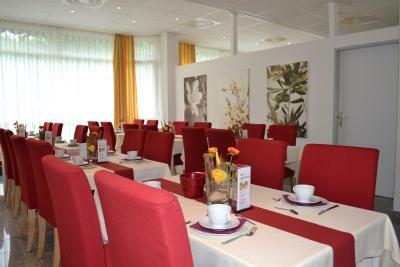 Lenas West Hotel This rating is a reflection of how the property compares to the industry standard when it comes to price, facilities and services available. It's based on a self-evaluation by the property. Use this rating to help choose your stay! 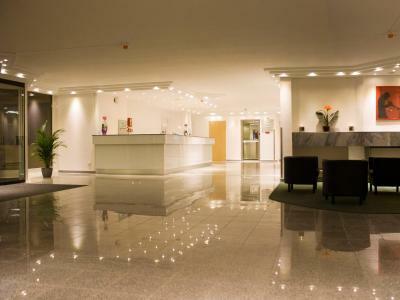 Guests of the Lenas West can enjoy a atrium and a 24-hour front desk. 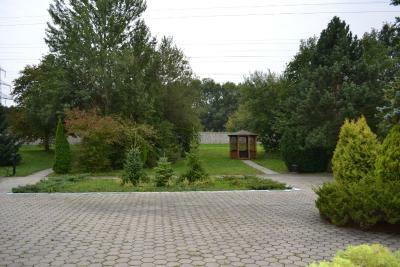 The large garden features a terrace and provides access to jogging and mountain bike trails. 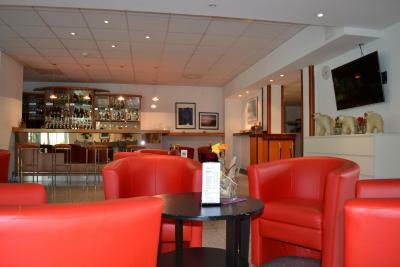 Free parking is available at Hotel Lenas West. 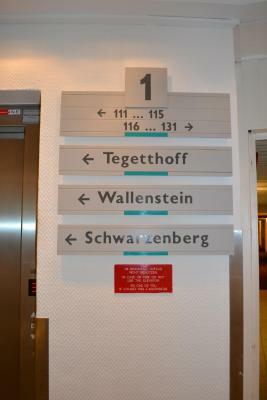 The Auhof Center, a shopping mall, is a 4-minute drive away. The Hütteldorf Underground Station (line U4) can be reached by bus and provides direct access to the center of the city. 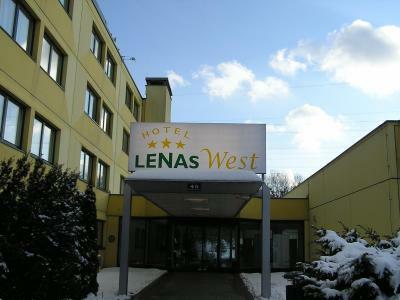 When would you like to stay at Lenas West Hotel? 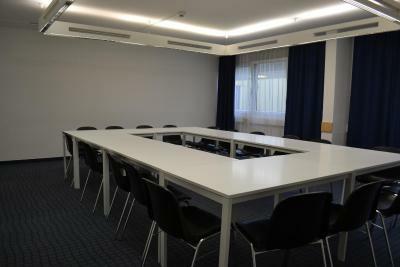 These spacious, soundproof rooms have a private bathroom and satellite TV. This soundproof room comes with satellite TV and a private bathroom. 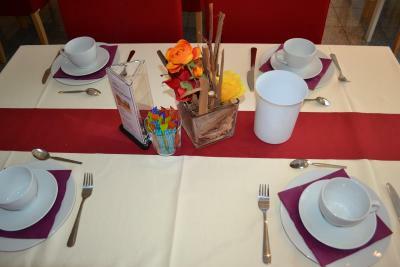 House Rules Lenas West Hotel takes special requests – add in the next step! Lenas West Hotel accepts these cards and reserves the right to temporarily hold an amount prior to arrival. The breakfast I found poor, to little to choose from for 7 euro. Too high level toilet. Friendly but unprofessional staff. (Outfit + language) Cash only bar. Weak wi fi connection. Too small blankets (think about tall people). The sink and the mirror. Nothing, would happily go back there. 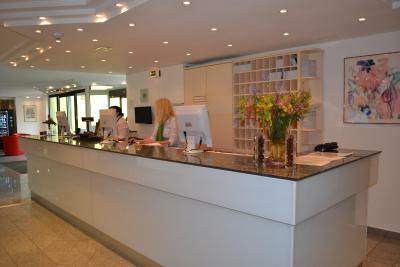 The staff were very efficient, friendly and helpful. 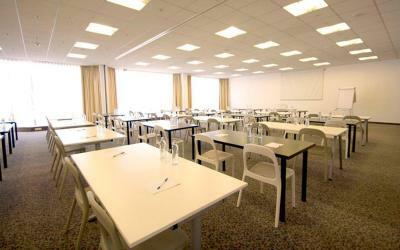 The room was big and comfortable, with all the facilities we needed and all at a very reasonable price. I did like the staff, always in a good mood and glad to help. They have taken by mistake my personal towel and they didn't return it back to me although i complained more than 3 times. In addition the room lighting is very weak so you can not do any job at you room because of the weak light. Hotel is located close to the highway. 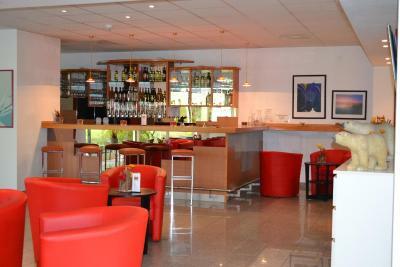 good location for a stopover on the go. A very large parking lot. Very thin walls, hard to sleep with all the noise in the hallway. Carpeted floors. WiFi is non existent in the room, just barely in the lobby. Scary looking outside. No access to public transport. Best option is to drive to metro station and park there for 3.60 a day. Looks much better on the inside. Clean rooms. Helpful staff. Plenty of parking. Shuttle to metro station was available on some days. The internet connection was poor if not to say bad. Other than that everything was value for money. Cleanness, comfort. Good drinking water from the tap. Polite staff. Inconvenient location. Unstable WiFi network.